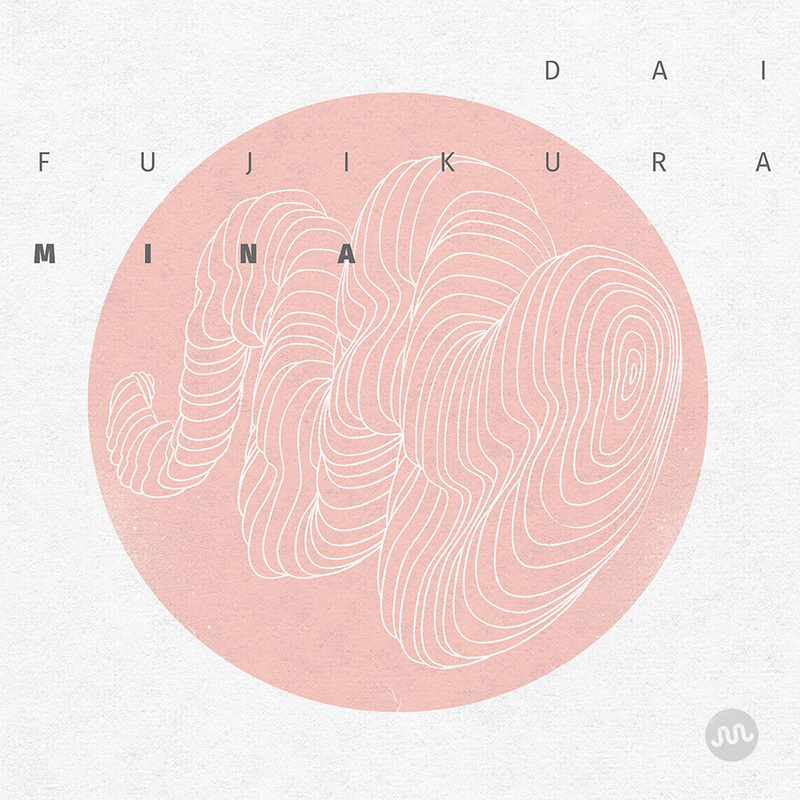 This intensely personal album from London-based composer Dai Fujikura was inspired by the birth of his daughter Mina and written for an orchestra with five soloists from New York chamber ensemble International Contemporary Ensemble (ICE). Fujikura and the musicians communicated overseas via Skype and email, recording samples on phones and computers and sending them back and forth. Fujikura says the orchestra's role is to surround the soloists, almost like parents do to their children; sometimes there are five different concertos playing simultaneously with specific coupling between the solo instrument and orchestral instruments. "This is the first piece I composed after the birth of my first child. I started a month after she (Mina) was born. When I completed the piece, she was a five-month-old baby! I was amazed how one's life on earth starts so suddenly. This piece also begins as if it starts in the middle; the soloists play together at first, as if they were one instrument. I wanted to show how rapidly the mood of the music shifts from one mood to another, just as if you were looking at the baby's face, which displays four expressions in one second ..."
Tracks 1, 4 – 44.1 kHz / 24-bit PCM.